The celebrated author channels his inner 'Happy Warrior' while crafting page-turning thrillers. Bestselling author Brad Thor didn’t start writing novels right out of high school. 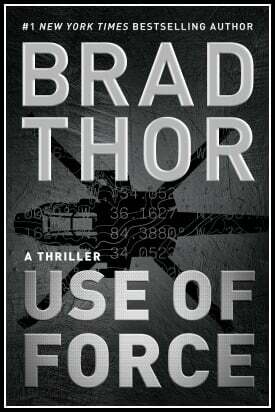 Brad Thor’s latest, ‘Use of Force,’ once again teems with exhaustive research and white-knuckle action. He graduated college, began a traditional career path and got married. Then his new wife made a suggestion that changed, well, everything. She asked him what he might regret on his death bed. He knew the answer right away: writing a book and getting it published. That sparked what would become a literary sensation. 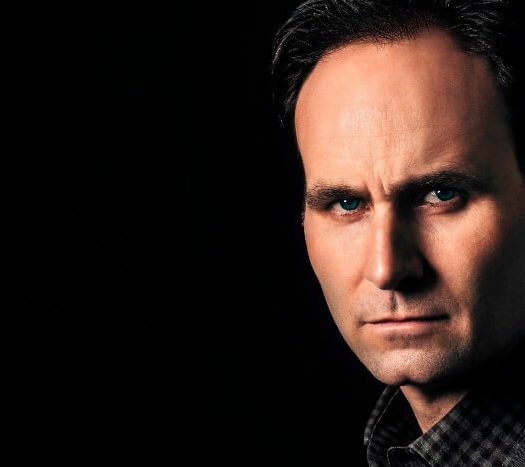 His latest novel, “Use of Force: A Thriller (The Scot Harvath Series) ,” hits book stores June 27. Thor’s beloved hero is bac. This time, Scot is working deep undercover to snuff out a potentially “spectacular” terrorist attack. 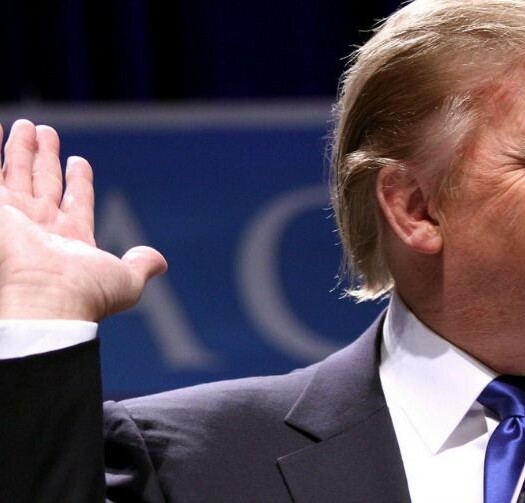 If he fails, millions could die, and the U.S. Government will deny … everything. It’s everything fans of Thor’s books have come to expect, and more. Thor opened up about his early days as a novelist, why he thinks conservatives use the Left’s tactics at their own peril and how he dodges attacks from the media in the latest HiT ‘cast. He also shares the latest updates on his upcoming movie projects. Listen to “HiT Episode 30 Brad Thor” on Spreaker.